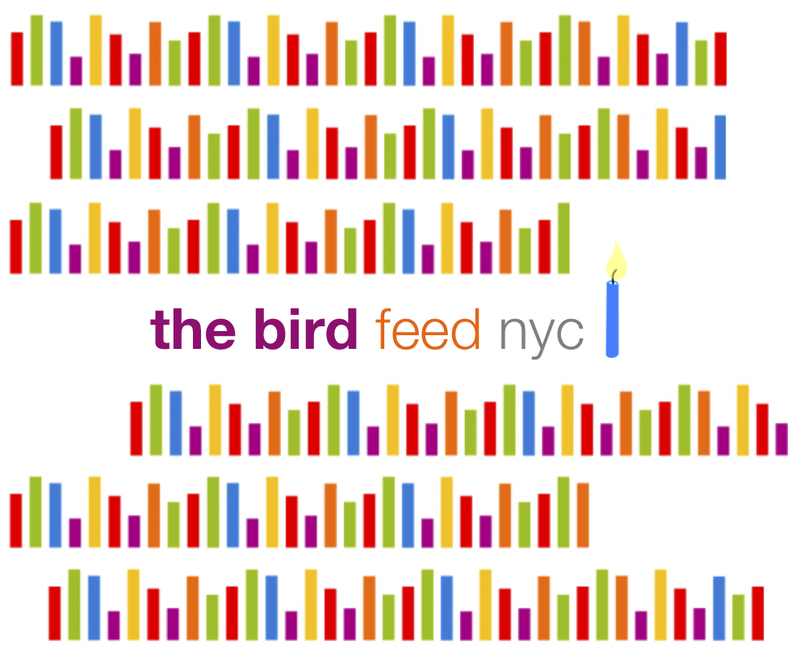 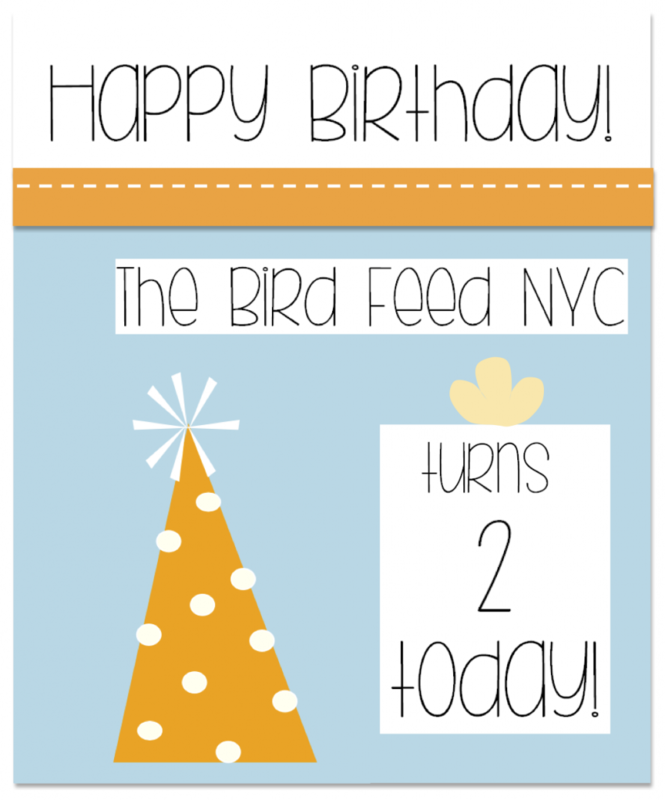 The Bird Feed NYC Turns Two! 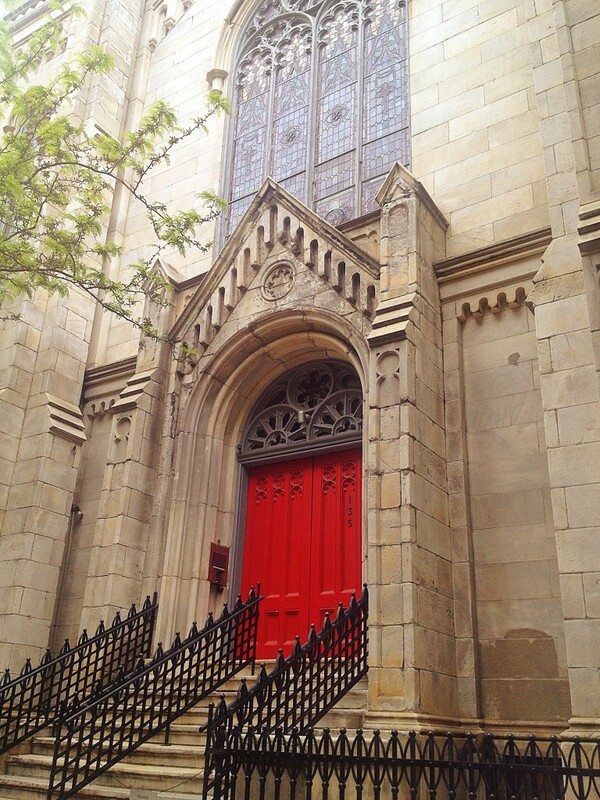 The former church now houses an awe-inspiring fifty-foot glass atrium and eight private residences with distinctly modern interiors, while the heavy stone facade, exquisite detailing and stained glass windows remain. 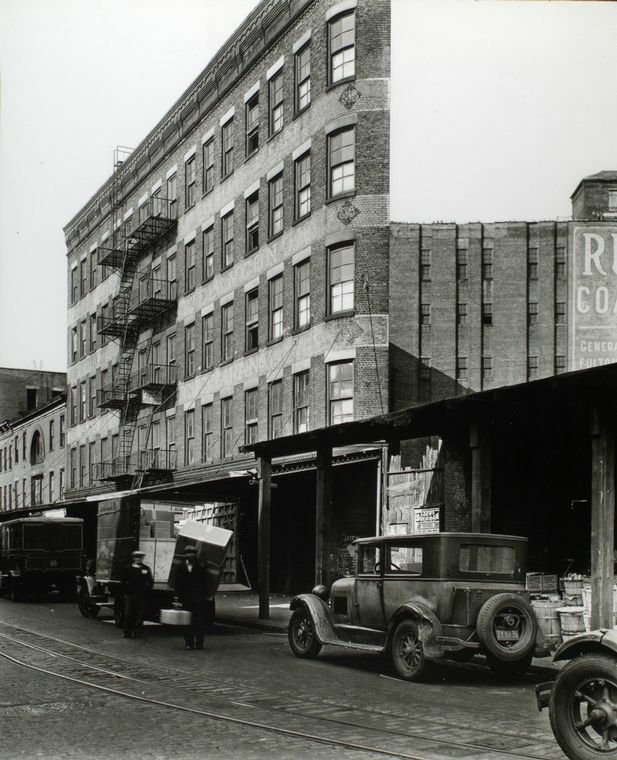 It is distinguished by its dual identity; the stone façade gives way to an almost ethereal world of light, space, comfort, and silence within.